How to be Successful at Investing with Reliance Equity Savings Fund? Technology has changed the world for good. A few years down the line we can expect artificial intelligence to perform all those functions which a human being can perform today. The nicest example that can be quoted for the importance of artificial intelligence is the online mutual fund investing. 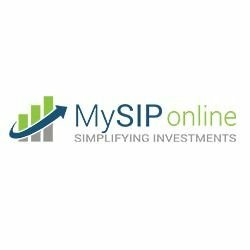 Today if you desire to invest in any of the funds in the market, you can simply do that by logging on to top investment sites such as MySIPonline. Here you’ll find all the top-rated scheme including Reliance Equity Savings Fund, through which you’d be able to make a comprehensive plan attuned to your goals and objectives. Reliance Equity Savings Fund (G) is an equity savings hybrid fund that includes both equity and debt in its portfolio. It leverages on the arbitrage opportunities in order to achieve long-term capital appreciation and steady income. It is a recently launched fund in the market that started its operations in the mid-2015. It achieved a dominating position in the market due to its impeccable performances and its capability to serve the investors with good growth. In this article, we’d have some riveting details explained about Reliance Equity Savings Fund. 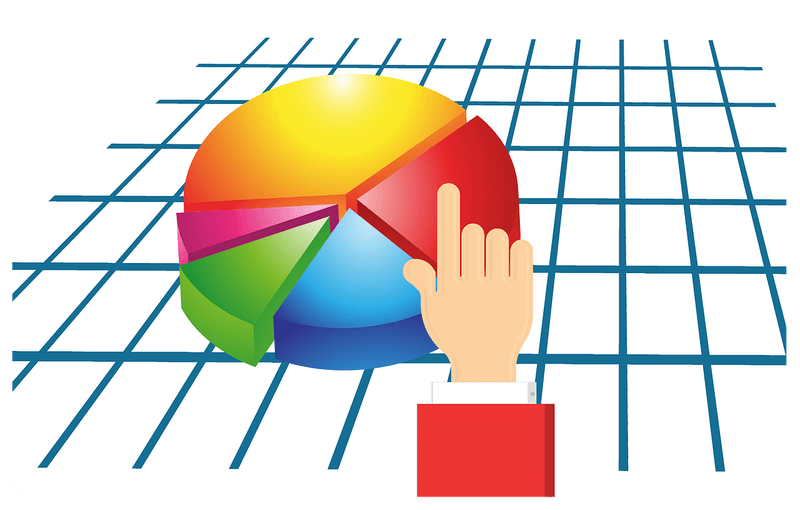 This will help you to understand whether the fund matches your profile and whether it is fit to be added to your portfolio. Here we go! What is the Objective of this Fund? The fund seeks capital appreciation through a portfolio comprising of both equity and debt. While the former enjoys a space of 40-50%, the latter is kept at 25% or above and the balance is kept in cash and cash equivalents. The fund look out for arbitrage opportunities to earn good income. This makes it a profitable venture for the investors interested in high growth through long-term investment. Since Reliance Equity Savings Fund (Growth) has a combined nature of equity and debt, it has a balanced exposure to risk. Apart from the energy to earn good returns, the fund has sufficient cover to protect itself from the market adversities. Due to the presence of these features, the fund can be called the powerhouse of wealth creation and security. However, it shall be noted that Reliance Equity Savings Fund doesn’t offer a risk-free investment option. Owing to the reality that it’s a product of the market which itself is a volatile place, the fund tends to have some exposure to risks. What were the Past Scores? The past performance is the silhouette of the fund’s future. It gives an approximate sketch of what the fund is likely to yield in the future. Since Reliance Equity Savings Fund – Regular Plan (Growth) is new to the market, there isn’t a long history available for us to probe into. However, the past three year’s data is available which shows that the fund has been on the top of the bar since inception. It has yielded returns worth 7.29% which is in close proximity to what the benchmark and the peers have yielded. This gives an impression that the fund indeed has a strong future potential and will make a good addition to its aspirate's portfolio. Reliance Equity Savings Fund (G) is a growth oriented plan that seeks capital appreciation through a long-term investment. Hence, it doesn’t allow short-term investments or premature redemptions. For those who still persist, there is an exit load of 1% on the value of investments on account of premature redemption within 365 days. However, it shall be noted that the load is imposed only if the redemption is in excess of 10% of the investment. Reliance Equity Savings Fund (G) is a solid opportunity for those who are searching for a balanced investment option. It has the power to pull down good returns along with the stamina to withstand rough market moves. You can create a superb investment plan with the help of the assistance team at MySIPonline. Their free online services have created more than 50,000 satisfied investors, and you can be one of them.